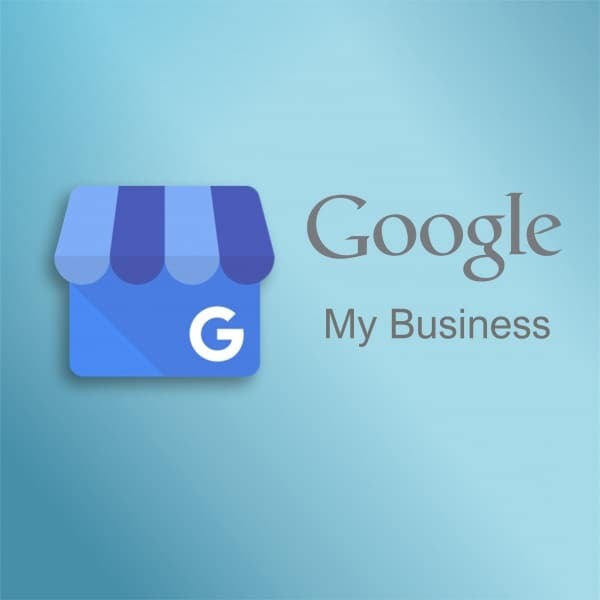 Every business needs customers and one surefire way to be found is with a Google My Business Page. 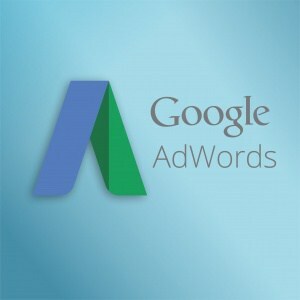 Not only will it improve your Local SEO when potential clients search for a product or service near you, but it helps build your credibility online too. 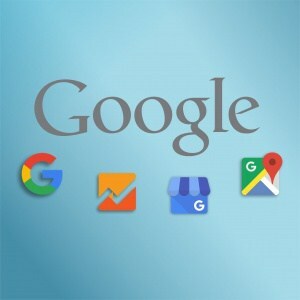 Google My Business is a great way to get your business in front of people searching for the solutions you offer. Without it you are at a distinct disadvantage when ranking and cannot hope to be in the Map pack (three main listings at the top of Page One). 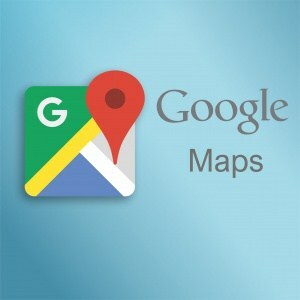 Appear in Local Searches and Google Maps. Let us set this vital asset up correctly. Incorporating your NAP (Name, Address, Phone Number), Services and Short Description. The listing can help with building your brand identity and brand awareness too. Establishing where you are and providing clients with the opportunity to leave reviews on your GMB page for others to see will increase your brand awareness. 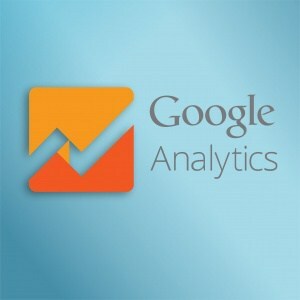 Gain a massive jump in your rankings by initiating this service. Whether you already have a GMB page or not, we will walk you through the process and ensure it is complete and set correctly. We will provide you with a single page document that will request all the vital information for me to embed correctly. You will need an email – preferably Gmail.